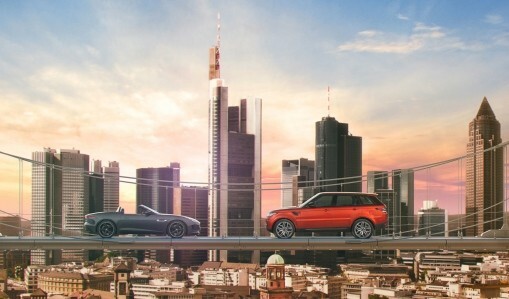 Bring your vehicle into Land Rover Waterloo for a Complimentary Exterior Car Wash. 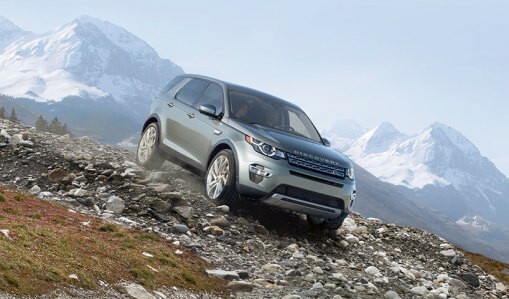 Contact Land Rover Waterloo for more details 1.877.248.0839. Present this coupon to redeem offer. 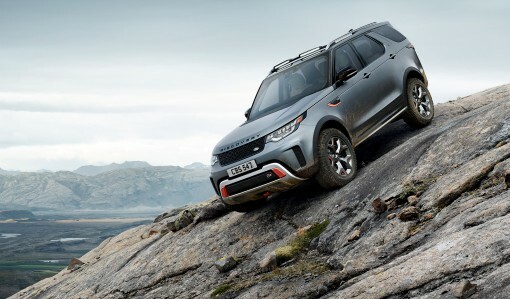 Free Alignment Check* When you bring your vehicle in to Land Rover Waterloo. *Must present coupon to redeem offer. Limit one coupon per customer. Offer expires January 31, 2019.